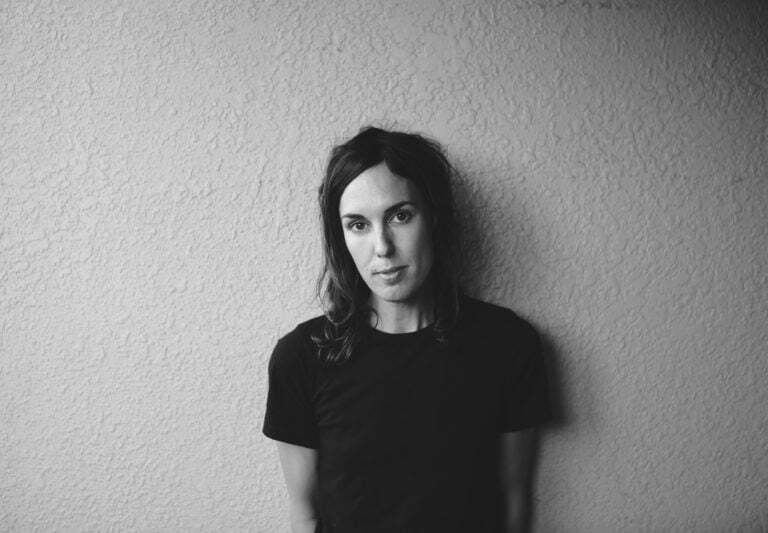 Holly Throsby is a songwriter, musician and novelist from Sydney. She has released five solo albums, a collection of original children’s songs, an album as part of the band, Seeker Lover Keeper, and has been nominated for four ARIAs. Holly’s debut novel, Goodwood (2016), was a critically acclaimed bestseller, shortlisted for the Indie and ABIA awards as well as the Davitt and Ned Kelly awards.Cedar Valley is her second novel. Cedar Valley is your wonderful second novel. Can you tell us a bit about the story? Cedar Valley is essentially two mysteries that run alongside one another – a family mystery, and a more traditional crimey one. A twenty-one year old girl called Benny Miller arrives in the town on the first day of summer in 1993, seeking information about her mother, Vivian, who has recently died. Vivian’s old friend, Odette Fisher, lives up in the bush near Cedar Valley and owns an empty cottage in the township that she offers to Benny to stay in. On the same day, a man in a vintage suit arrives and sits down on the footpath outside Cedar Valley Curios & Old Wares. In an unexpected fashion, he quickly becomes a topic of great fascination for the townfolk. The inhabitants of Cedar Valley are multilayered, well-crafted characters. Which character did you enjoy creating the most? I don’t really have a favourite, as I enjoyed creating all the characters. But Cora Franks stands out to me as someone who is quite excruciating in a lot of ways, but who I feel a great deal of fondness for. Cedar Valley is set in a regional Australian town, as was your first novel, Goodwood. What draws you to these places as settings for your stories? A warm feeling for small towns comes quite naturally to me. I just enjoy being in them, and writing about them. My first extended experience in small towns was through recording music, which I did in a home studio on Saddleback Mountain, near Jamberoo. Later, I recorded in Kangaroo Valley and then in Wildes Meadow in the Southern Highlands. As a touring musician I have always done a lot of regional shows because I like to explore different part of Australia. There is such richness of expression, humour, connection, and complaint in small towns, and they make wonderful settings for fiction. You’re a successful musician as well as a writer. Do you find that there is a musicality to writing books, or is your approach to novel-writing quite different to the way you write songs? I certainly think there can be a musicality in prose. There’s a rhythm to it, and I hear that when I’m in a good flow of writing. It’s a very different approach to songwriting though. Songs are very reliant and constrained by melody. And I have always dipped in and out of songwriting, in terms of time spent. Novel writing, on the other hand, is an incredible discipline. I’ve never worked harder or longer in my life than I did on the two novels I have written. And finally, what were the last books you read that you loved? ‘White Houses’ by Amy Bloom, ‘Growing Up Aboriginal in Australia’, edited by Anita Heiss, ‘Thoughts Without a Thinker’, by Mark Epstein. Having need of sleep now as I shunned it last night so I didn’t have to shut Goodwood, it’s probably best if I don’t get my hands on Cedar Valley until, well, tomorrow, at least! I don’t want to unsleep myself into a manic episode. …or do I?